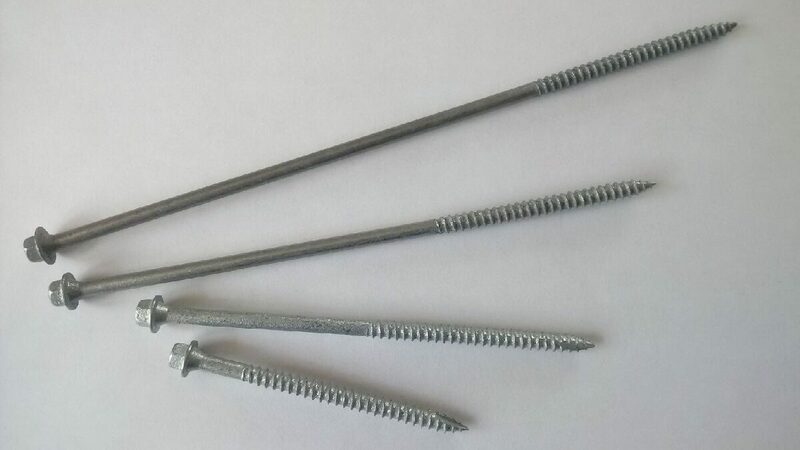 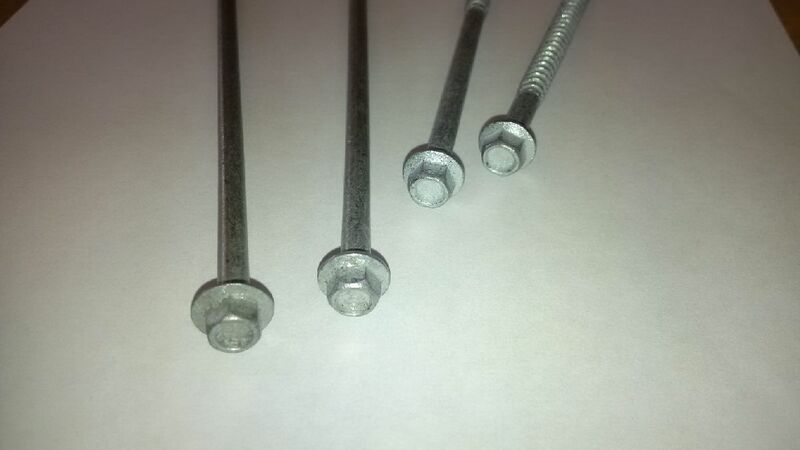 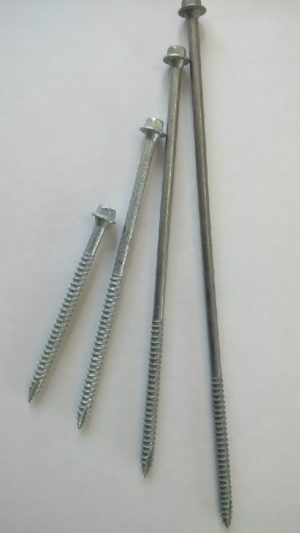 Performance landscape screw made from grade 8.8 steel, hot dipped galvanised for durability. 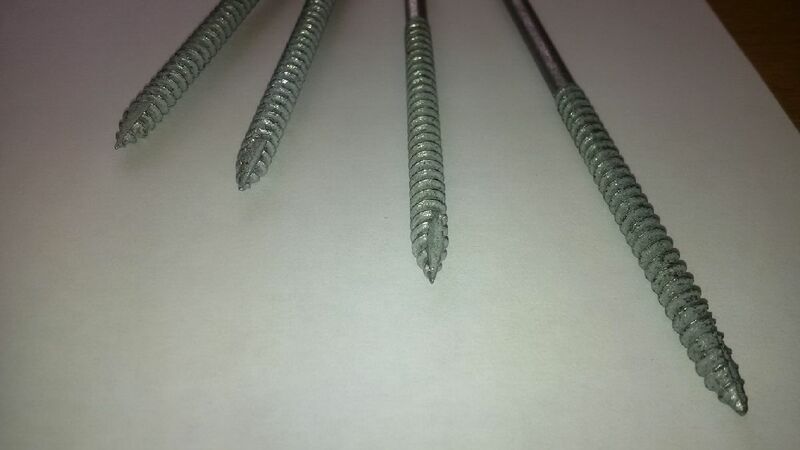 Hex head and narrow diameter for easy screw down with cutting blade tip for easy start. 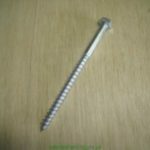 Can be used in place of coach screws on most timber to timber applications. 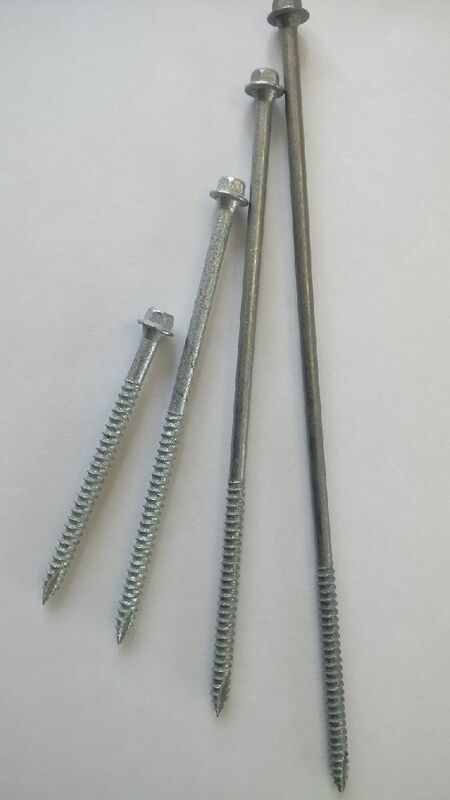 Available in a variety of sizes : 6.3mm diameter x 240mm, 190mm, 140mm or 90mm long. Tanalised for durability. 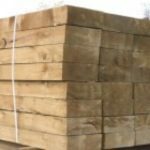 Available green or brown, 1.2m(4ft) and 2.4m(8ft) lengths.